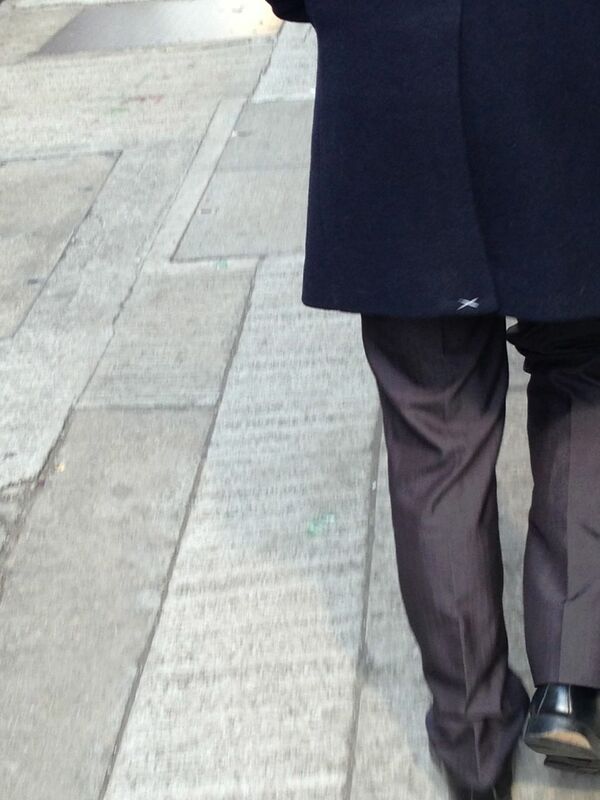 Please cut those white threads off the back of your coat! Most Hong Kong people like to pride themselves on being fashionable. But sometimes they are just slightly off the mark. These days I see a lot of young people wearing coats and don't realize they need to cut off the "x" seam at the back to allow the vent to open. Yesterday I walked behind this young man for about 15 minutes in Fotan in the New Territories and wanted to tap him on the shoulder and say, "You need to cut off that white thread at the back of your coat!" I've seen young women wearing coats and not cutting off the "x" threads either. The sales people should really let them know they should cut it off when they get home. It's a sign that the coat is new, but if you keep wearing it like that, then it just shows your ignorance unfortunately! Furry mules... are they really necessary? Another fashion faux pas are fashion slaves. 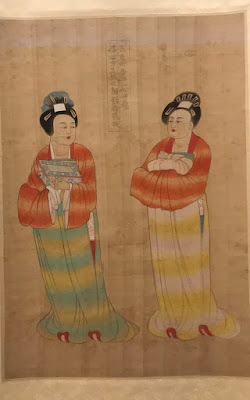 They will buy the latest "it" pieces without thinking about practicality or if the item suits them. Take these latest Gucci mules called Princetown leather slippers. 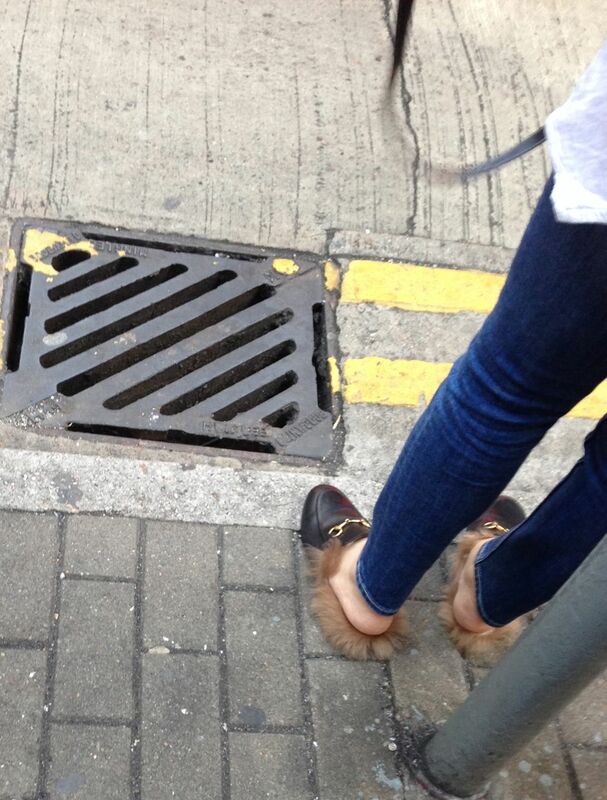 They are designer street dusters because the fur is touching the ground and how practical is it wearing these shoes? How can you even walk in them? I spotted this woman wearing them in Kennedy Town -- not exactly The Landmark.